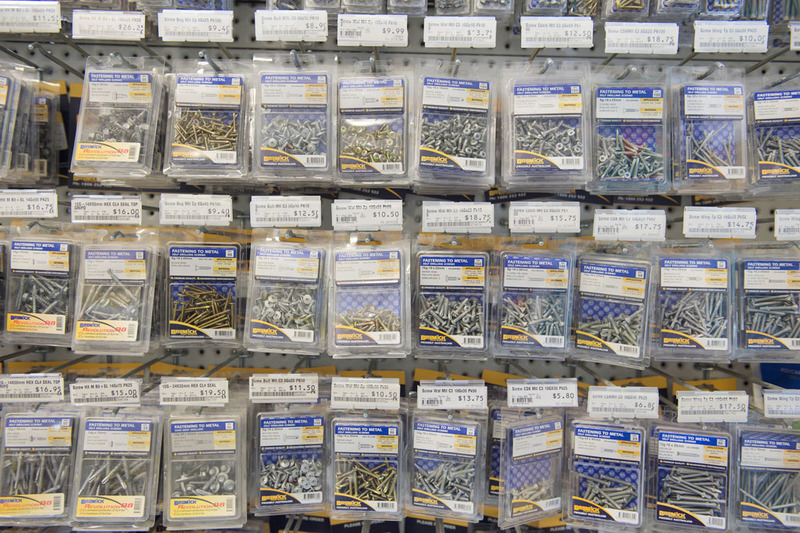 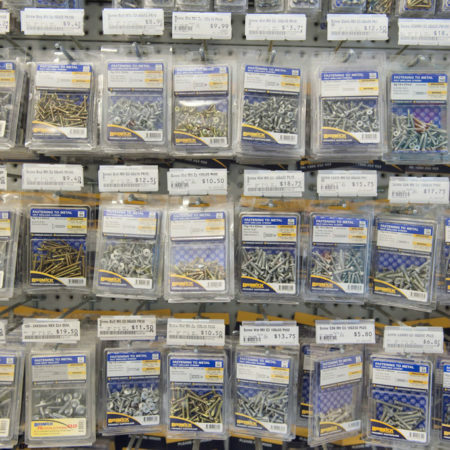 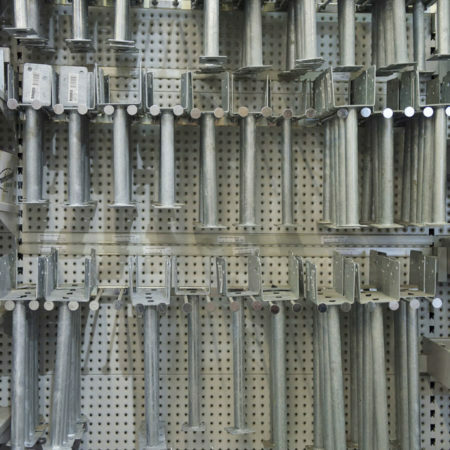 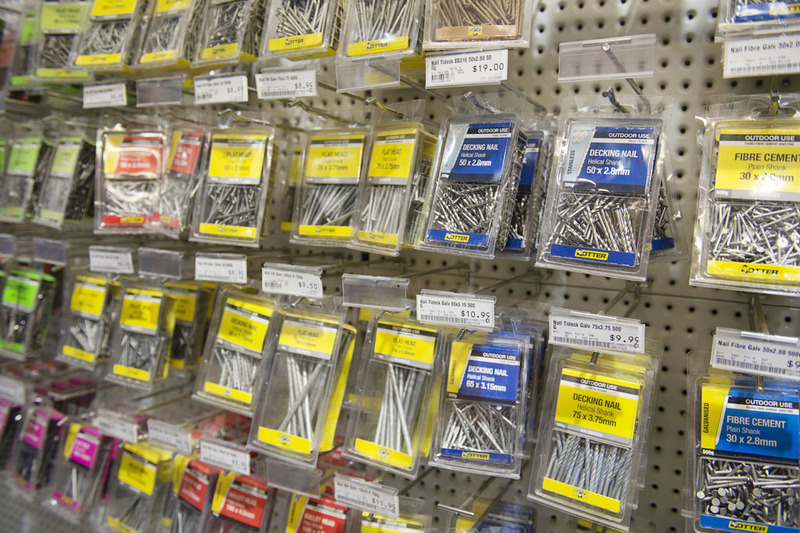 When you think hardware, you think building supplies. 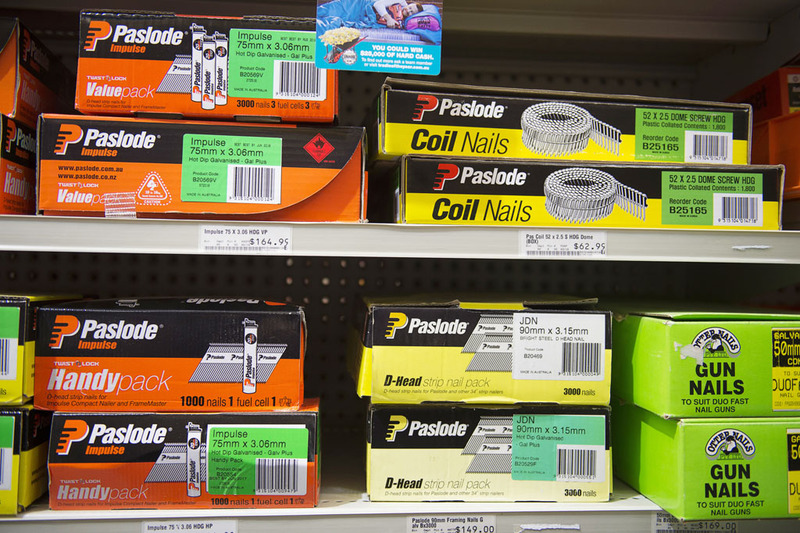 And at Home Timber and Hardware, we have everything you need on the job or around the home, when it comes to Drysdale building supplies. 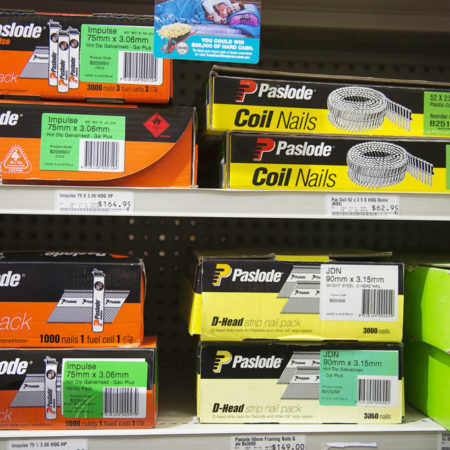 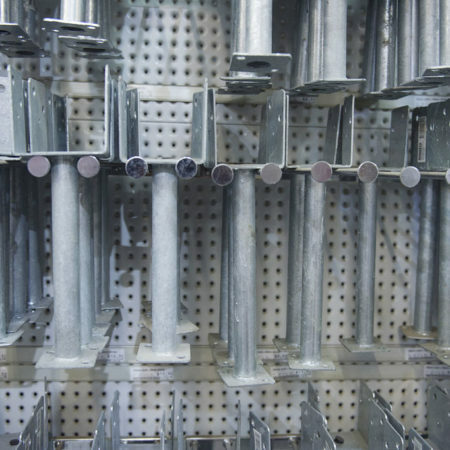 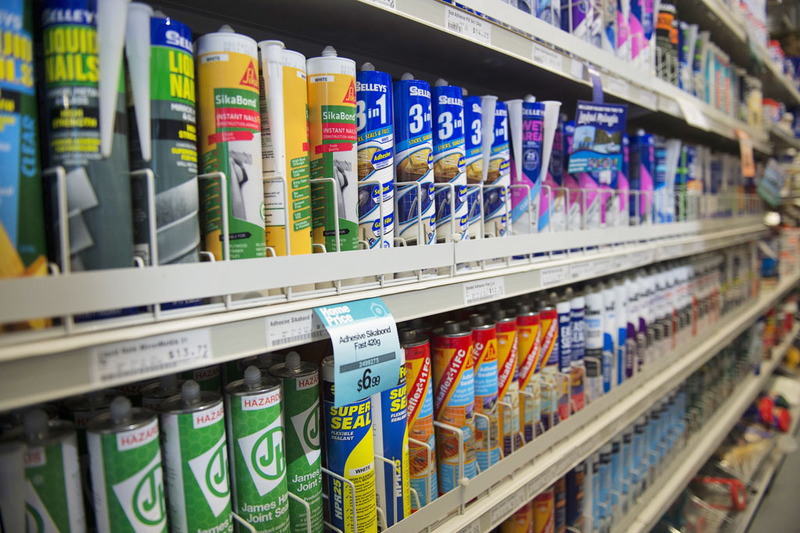 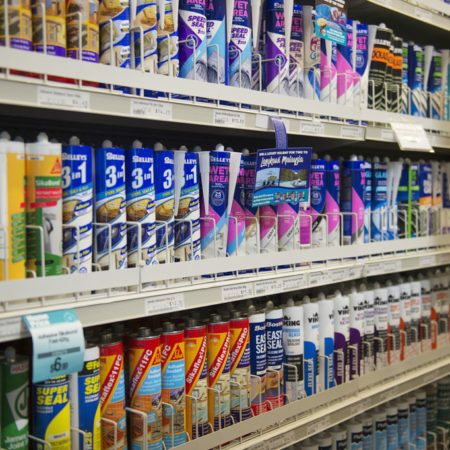 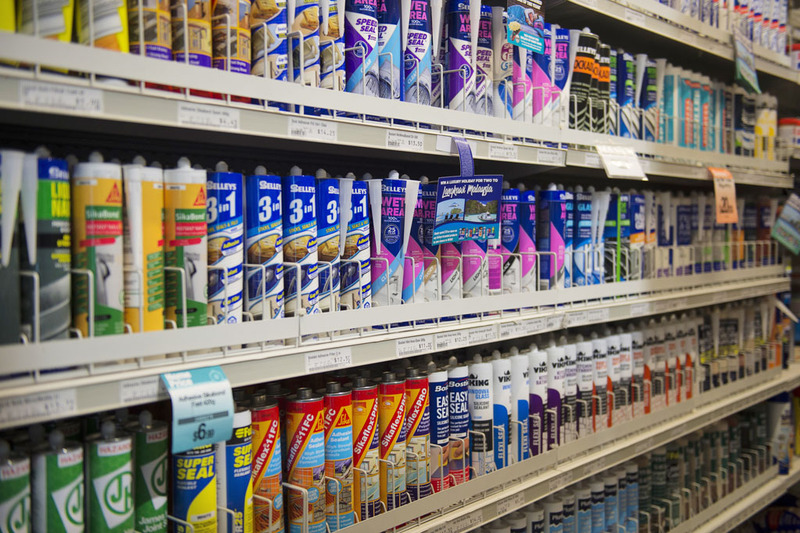 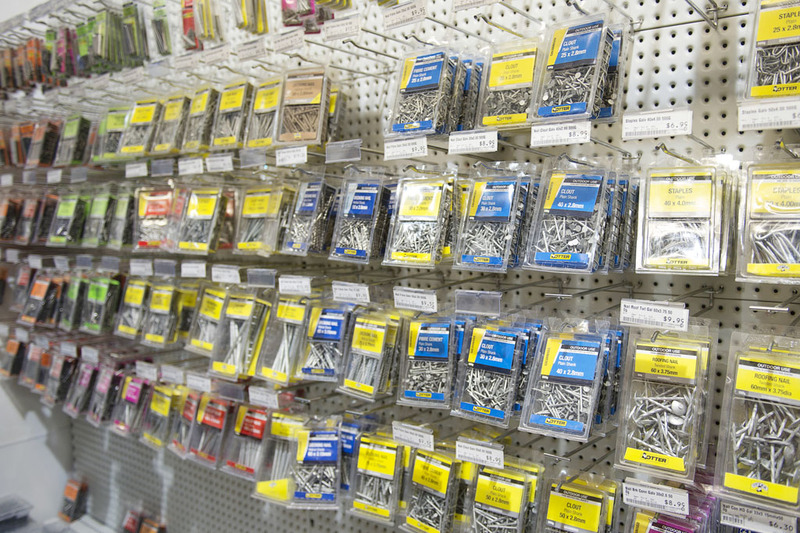 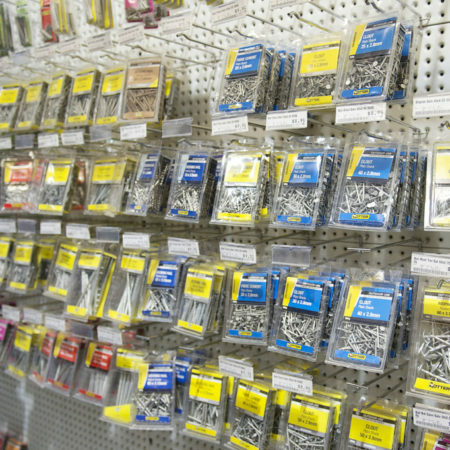 For everything from work boots, to power tools, cement supplies, nails, screws, glue and saws, Home Timber and Hardware is your destination for building materials in Drysdale. 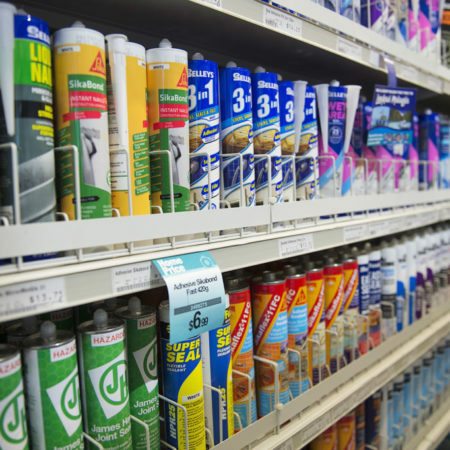 And if we don’t have it in stock, our friendly staff will do everything they can to track it down for you, as we would with all our general hardware supplies and plumbing supplies. 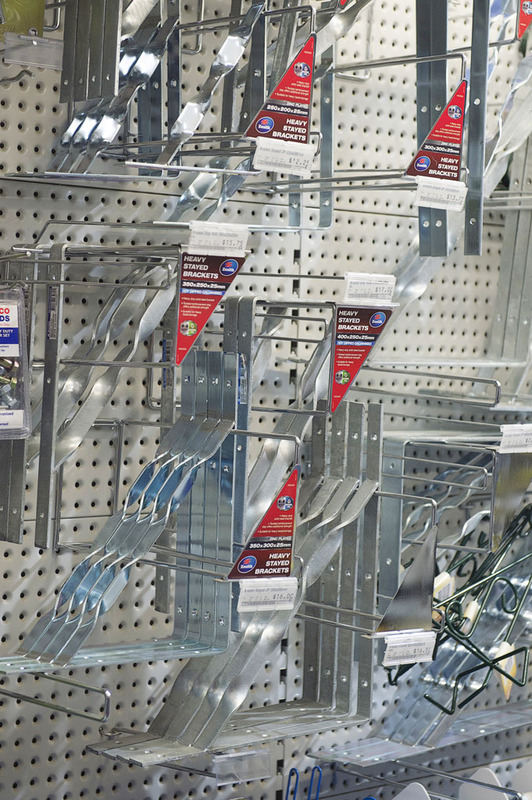 Home Timber and Hardware’s national slogan ‘go where the tradies go’ couldn’t ring truer at our Drysdale hardware store. 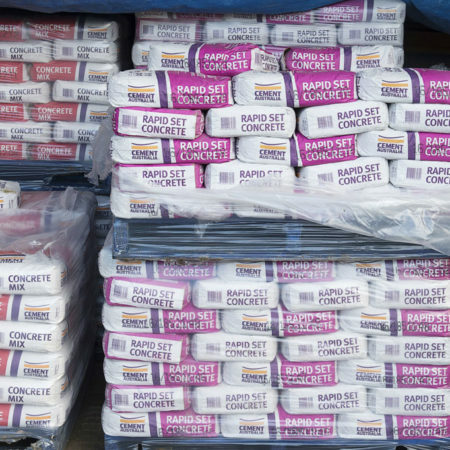 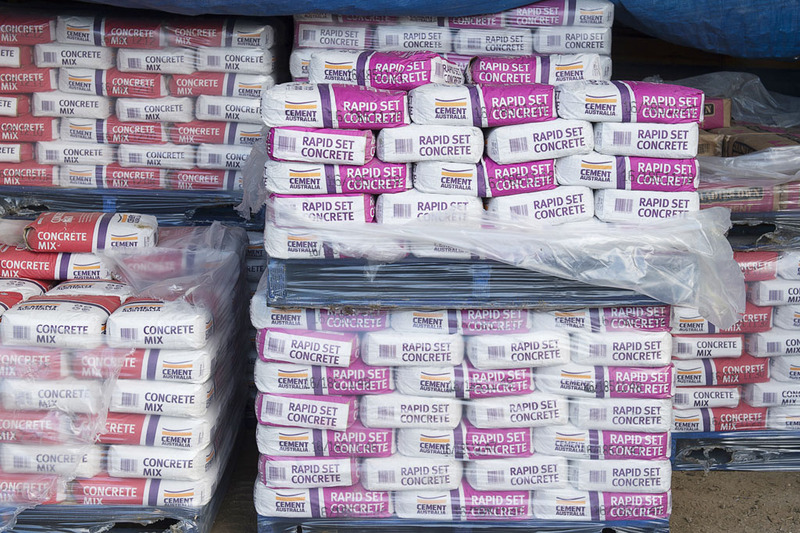 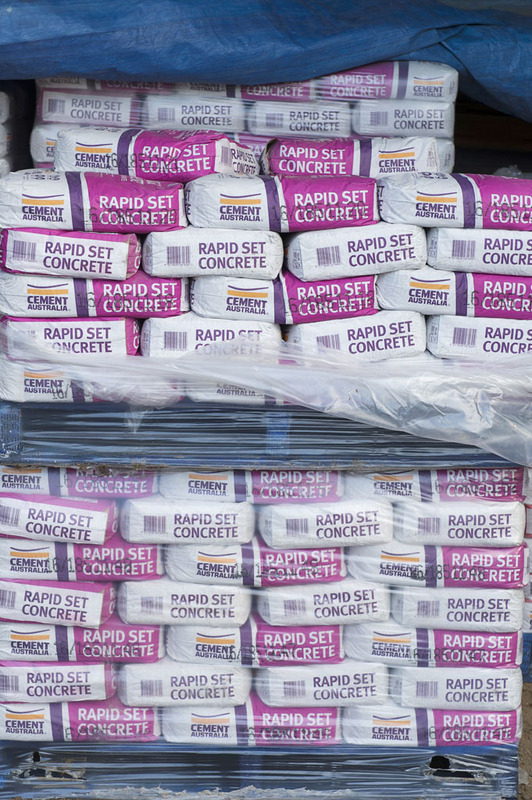 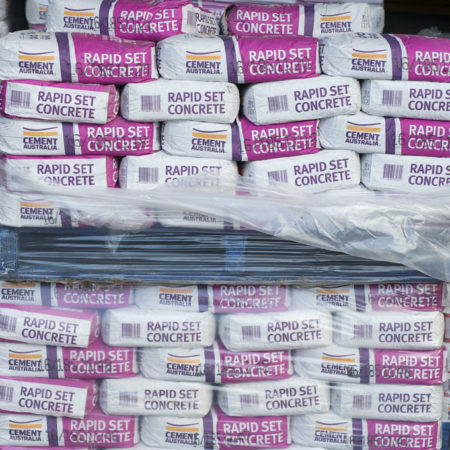 We understand your trade and know what it takes to meet the demands of your business when it comes to building supplies and building materials. 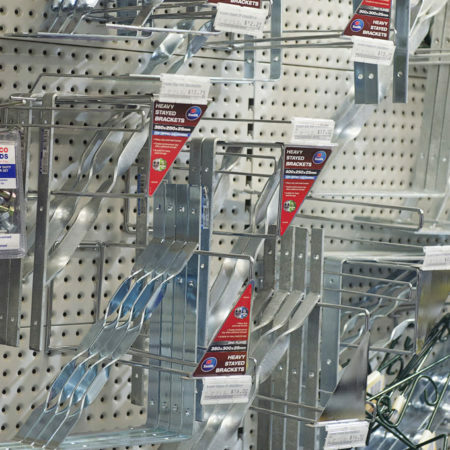 At Drysdale Home Timber and Hardware, we will get you in, out and back to your work site in the prompt fashion you come to expect from a specialist building supplies and building materials supplier. 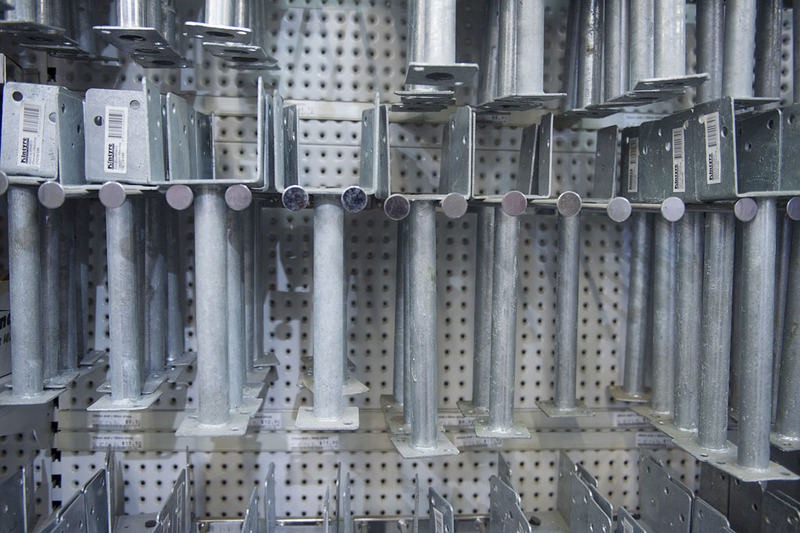 With decades of combined experience in the timber and hardware retail industry, our staff know our products inside and out. 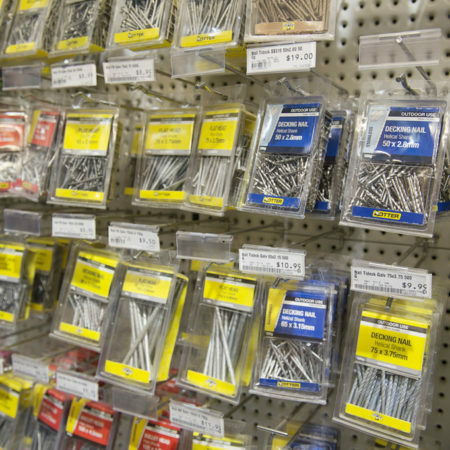 This expertise means we can provide a wealth of advice for our DIY customers as well as tradies. 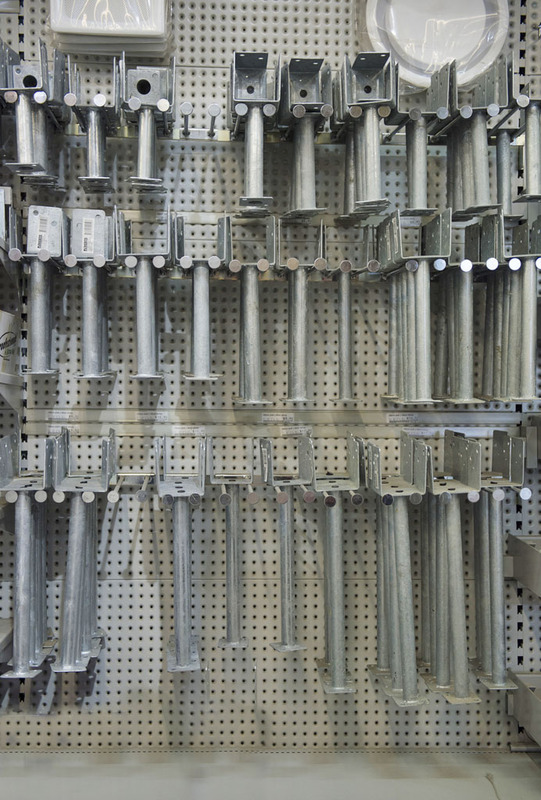 Our industry experience means you get reliable tips and solutions for your project, as well as high-quality and trusted big brand names in building materials and building supplies right here in Drysdale.